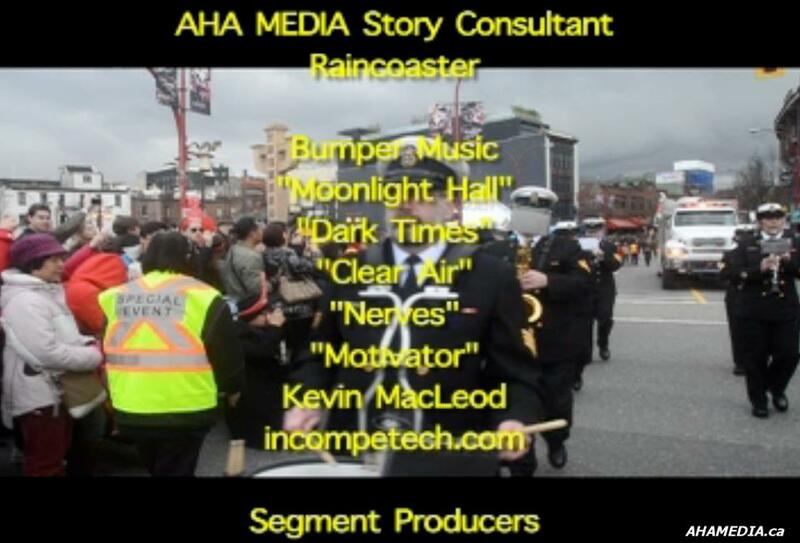 Home > AHA Media, April Smith, Community Engagement, Lorraine Murphy, Raincoaster, Raincoaster Media, Social Media, Vancouver	> Happy Birthday to Raincoaster – Lorraine Murphy!!! 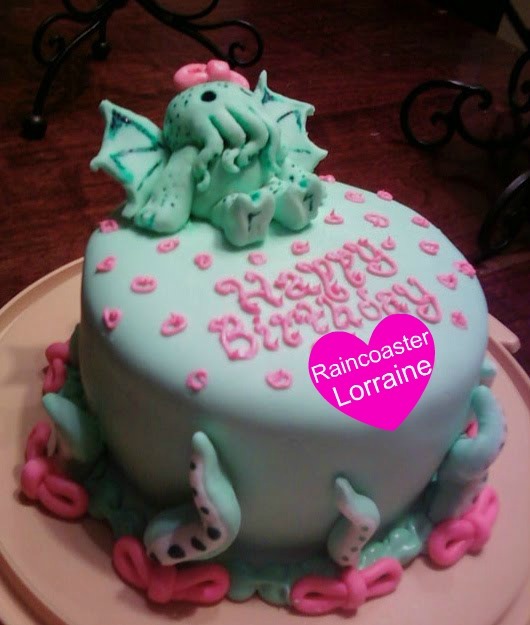 Happy Birthday to Raincoaster – Lorraine Murphy!!! We’re wishing our very dear friend and mentor Raincoaster – Lorraine Murphy a most happiest of birthdays!!!!!!!!! The Birthday Celebration will have lots of Cocktails and Fancy Drinks! Here is Lorraine sipping on a gorgeous cool one. Lots of revelry and mingling with friends and loved ones! Smiles and laughter for a very special birthday celebration! A very special birthday cake for Lorraine!!!!!! 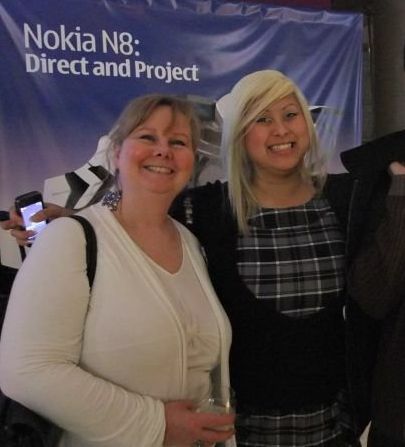 Thank you for everything wonderful you do Lorraine! 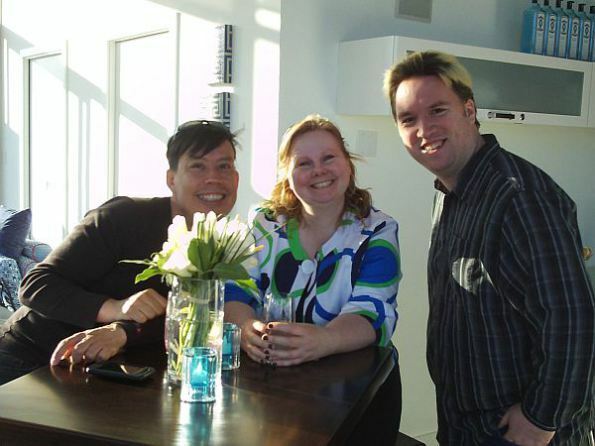 We appreciate all your hard work especially when you have time to mentor us in all our social media and TV productions! 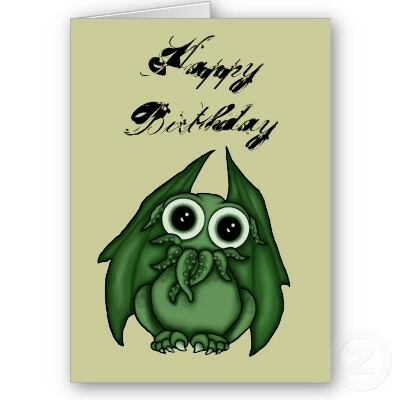 Happy B-day Lorraine, from Henny-B2! That’s awesome! Thanks so much! 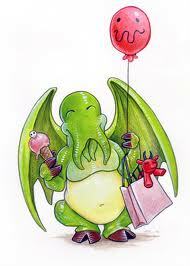 Woohoo, I’m so famous even OTHER people are blogging about my birthday! Awesome. 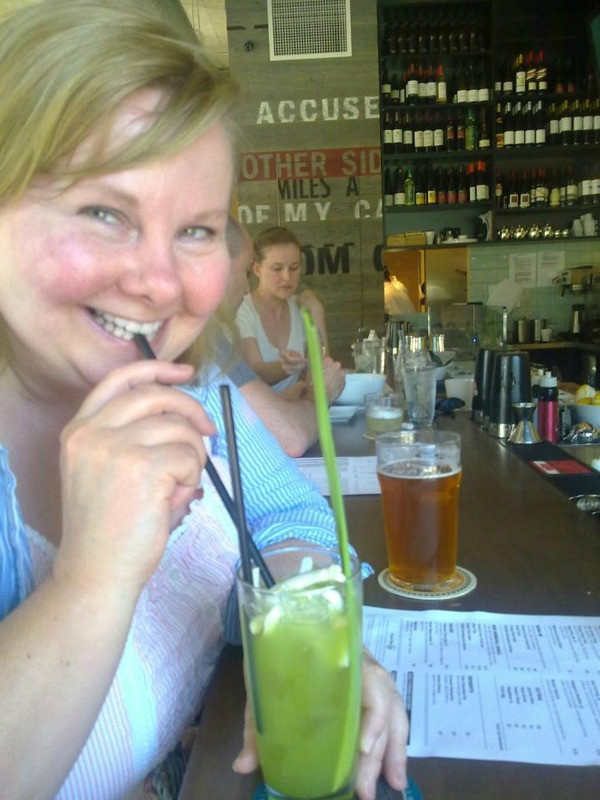 Did you know that picture of me at Union sipping April’s drink is one of the top results when you do an image search for “Lorraine Murphy?” Thanks for making me look so good! Tina Tomashiro and TPPRS’ Fresh Start Produce Distribution Program in Vancouver Downtown Eastside (DTES) Dancing Sushi Chef Jaesung Hong dances to Gangnam Style by Psy and Take on Me by A-ha!